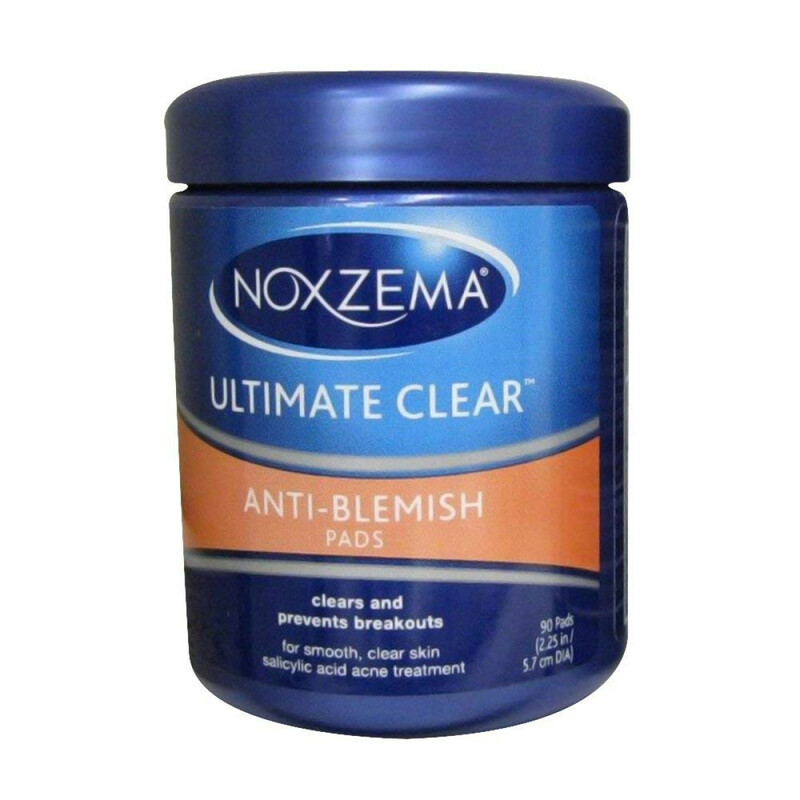 Noxzema. Ultimate Clear. Anti-blemish pads. Clears and prevents breakouts. 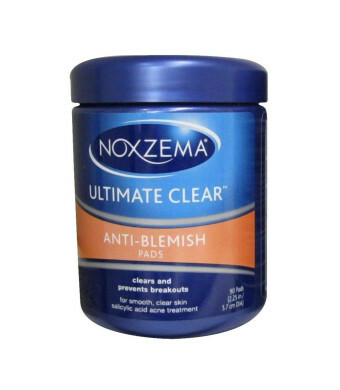 For smooth, clear skin salicylic acid acne treatment.90 pads (2.25 in/ 5.7 cm DIA).